BREA, Calif. (KABC) -- Orange County authorities are searching for a man suspected of groping a 15-year-old girl walking to school in Brea. The incident happened around 7:46 a.m. Monday in the 1800 block of W. Skywood Street. The girl told authorities she was walking to school when a male suspect grabbed her from behind and groped her. 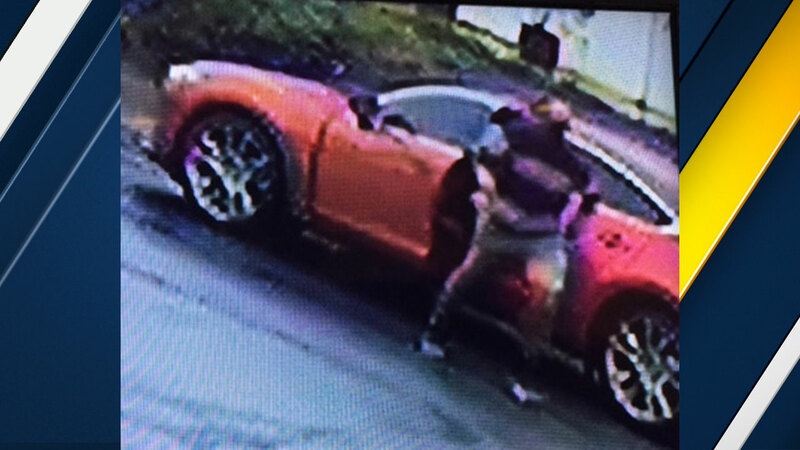 Authorities said the suspect then ran from the area and was last seen leaving in a red newer model four-door sedan with chrome wheels and tinted windows. He was described as being in his 20s with a medium build. Brea police are working with La Habra police to find out if the suspect is connected to other similar incidents in the area, which is near the Brea and La Habra border and Sonora High School. Girls walking to school in that area have been encouraged to walk in groups and be vigilant for any suspicious people. Anyone with more information on the situation was urged to call Detective David Aguirre at (714) 990-7677.